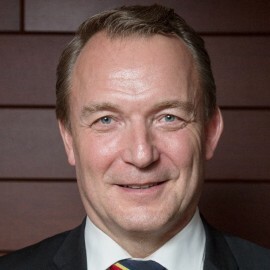 Mr. Sverker Skogberg, 53 years old Master of Political Science, has been the Senior Vice President Public Affairs for PAF (Ålands Penningautomatförening)  since February 2015. Mr Skogberg is based in the finnish capital Helsinki, and he has extensive knowledge about the political gaming industry development in Finland, as well as in Sweden. The head office of PAF is based on the Ålands Islands, having its own independent gaming regulation, under which PAF serves, including also international licenses. Mr. Skogberg came from a long career in the aviation business, and  served as Director Government & Industry Affairs , as well as previous similar positions,  for the airline Finnair. He has extensive experience in the lobbying and contract negotiating area, especially within Asia and Russia.